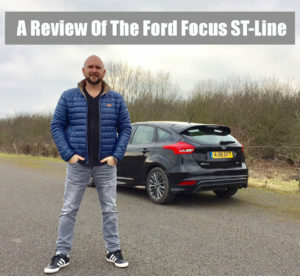 It’s common knowledge that the Ford Focus is a great car to drive. Sharp handling and great driver feedback make for a fun experience behind the wheel - at ‘ST’ level, it’s an absolute riot. The problem is, not everybody wants to drive fast and use up lots of fuel, and not everyone wants a firm suspension. 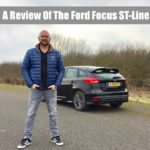 Ford has recognised this, and as a result is now offering the ‘ST-Line’ trim level, so your car can look like an ST, but drink fuel slowly, and with small sips.